Congratulations to our 2018 CCRCE Graduates! 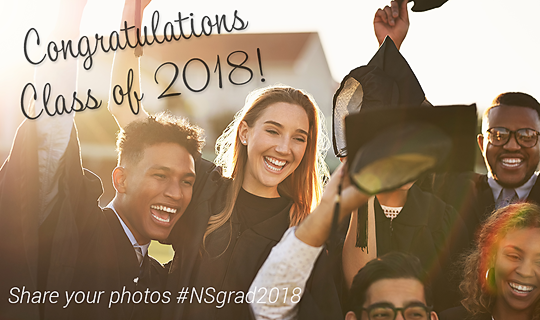 Wishing a bright future to all our graduates that will be crossing the stage at graduation ceremonies across our region this week. Continue to challenge yourself, make and learn from mistakes along the way, be resilient, and achieve success in your own unique way. Congratulations again from all staff at CCRCE!